One of the biggest things preventing people from putting together an arsenal of firearms for an SHTF grid down situation is the expense. Not everyone has buckets of money to spend, and on top of that, firearms are not exactly cheap … at least not most of them. That being said, there are still a number of high quality and yet affordable firearms that you can buy for disaster preparedness – for hunting, self-defense and home-defense alike. On top of that, it’s possible to put together a complete arsenal of firearms for around $500 or less to keep all of your bases covered. NOTE: make sure that it is legal for you to own these firearms in your jurisdiction before trying to buy them. Mosin Nagant is a great rifle. The Mosin Nagant is the rifle that served as the primary infantry weapon for the Soviet Union from the 1890s all the way until the late 1940s when it was replaced by the AK-47. Tens of millions of these rifles were produced, and after their replacement, they were distributed around the world as surplus weapons. Millions are today in civilian hands all over the world, including in the United States, and some are still seeing service in armed conflicts such as the Syrian Civil War. 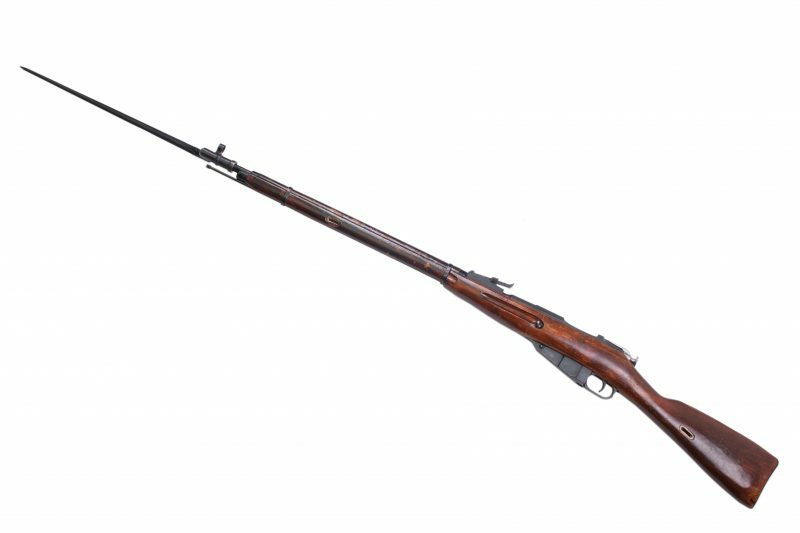 The Mosin Nagant has gained a reputation for being a cheap, crude, but yet durable and accurate rifle. 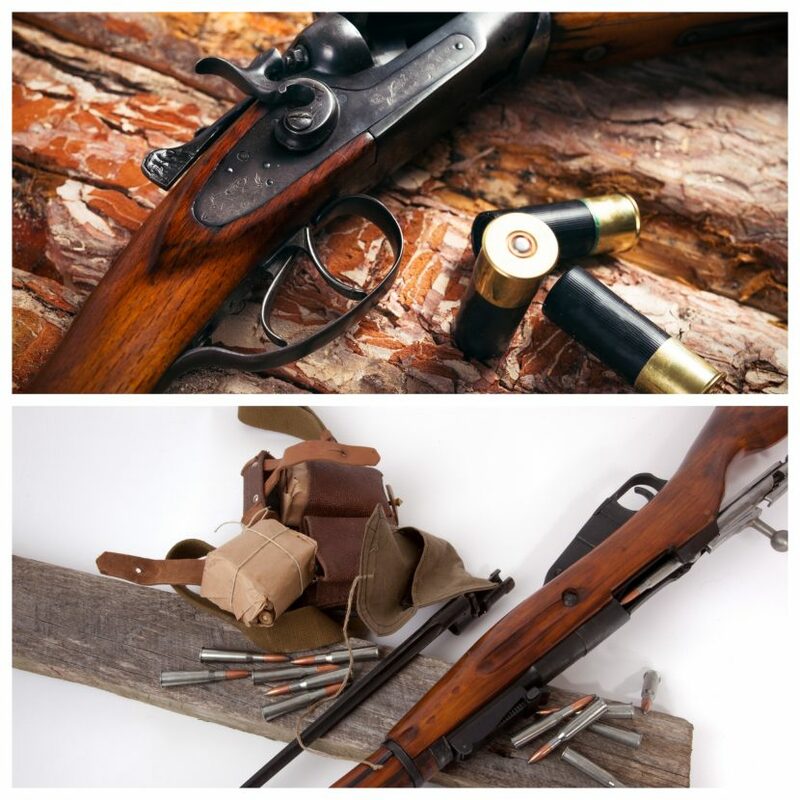 Chambered for the 7.62x54r caliber, which is also very affordable and can bring down virtually any kind of big game in North America, the Mosin Nagant is a good budget choice for long distance shooting, big game hunting, and even home and property defense if the need arose. In addition to the popular 91/30 model, smaller variants also exist in the form of the M38 and M44 models, which are much shorter and are better designed for defense in tight conditions. 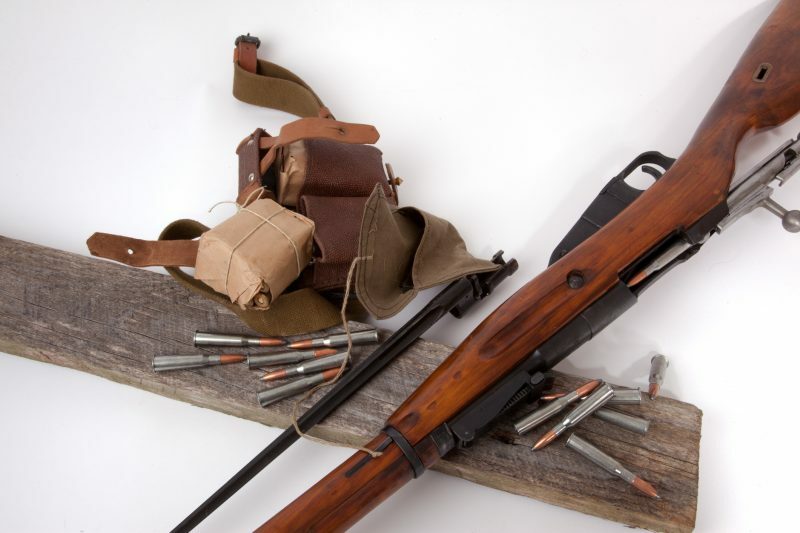 Mosin Nagants are commonly found floating the surplus market, and you can find them either online or at pawn shops for around $200 – sometimes even less. The Taurus G2C is a compact-sized 9mm semi-automatic pistol that holds 12+1 rounds in the magazine. Commonly priced in the $200 range as well, the G2C is a very well made firearm for the money and also comes with a number of critical features. For instance, the G2C has a highly ergonomic and stippled grip to give you a good grasp over the weapon in tight conditions. It also comes installed with a manual thumb safety, trigger safety, and a live chamber indicator on the top of the slide. The G2C is a large enough pistol to fight with and is also compact and light enough to comfortably conceal carry on your person as well. It is a great budget choice as a concealment and defensive sidearm in an SHTF disaster scenario. Last but not least, for around a hundred bucks you should be able to find a single shot breech-loading shotgun at most pawn shops or online. 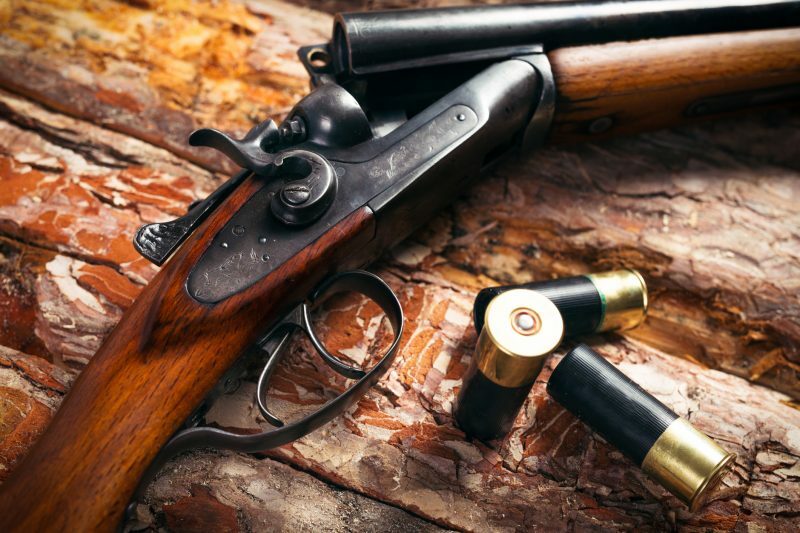 A breech-loading, single shot shotgun may not be anywhere near as fancy as a semi-automatic shotgun or even a pump action, but it’s still going to work for home defense uses. 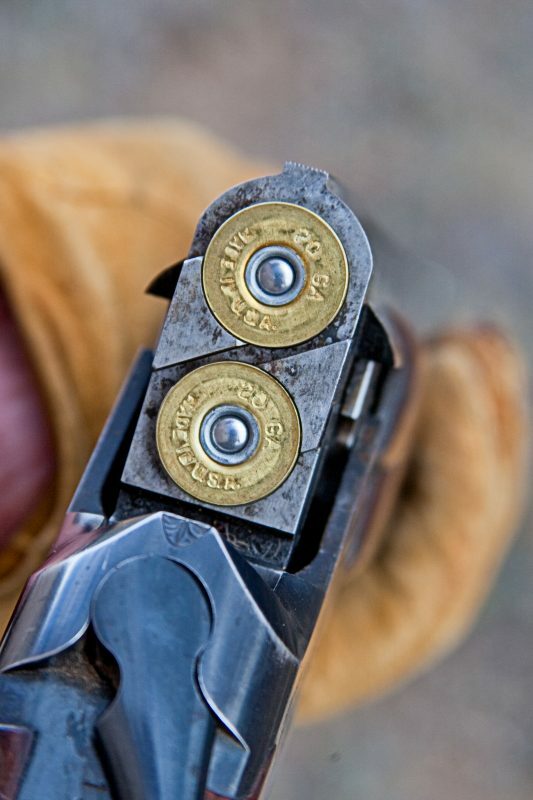 The main benefit to using a shotgun is the ammunition. You can use slugs for big game hunting (within moderate distances of around a hundred yards or less), buckshot for home defense, and birdshot for bird hunting and small game hunting. This easily makes it one of the most versatile firearms on the planet. Well, there you have it! For approximately a five hundred dollar budget, you can purchase the above three firearms and know you have guns that you can use for self-defense, home-defense, and hunting in a large scale grid down disaster scenario.